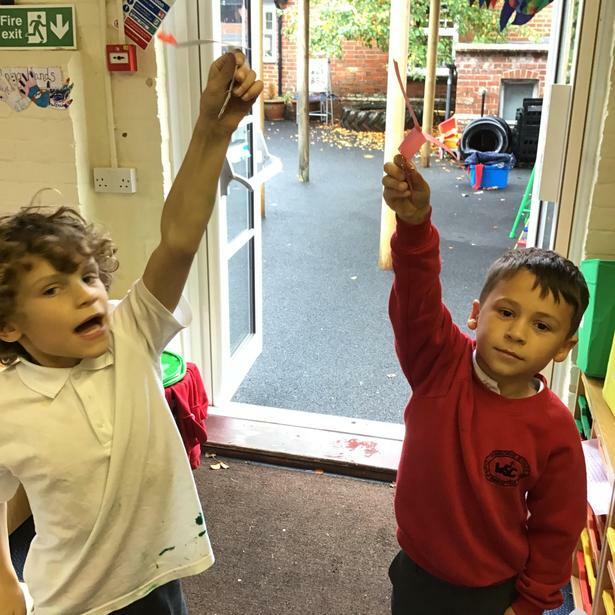 We made paper helicopters. 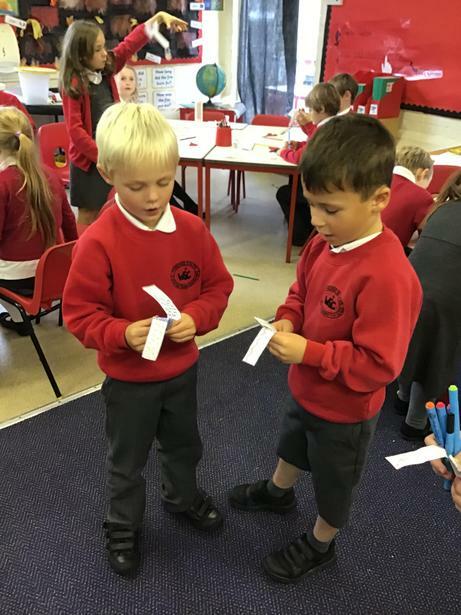 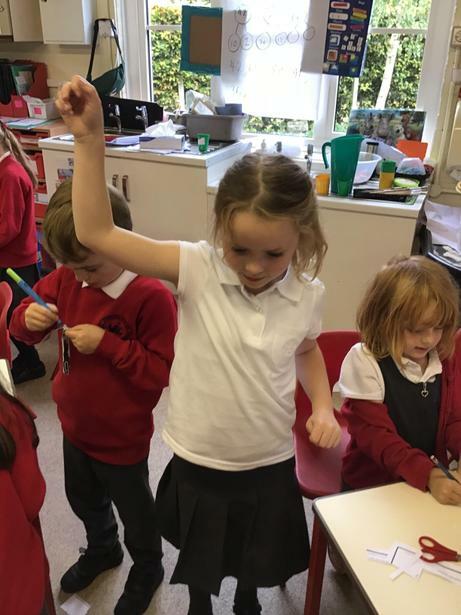 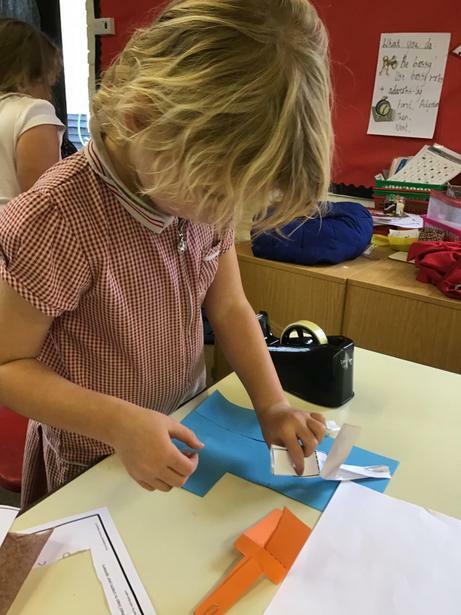 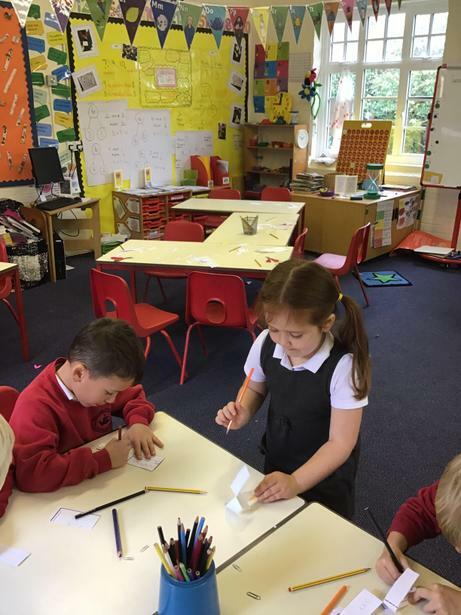 Working scientifically, we then modified our designs to investigate if we could improve the performance of the helicopters. 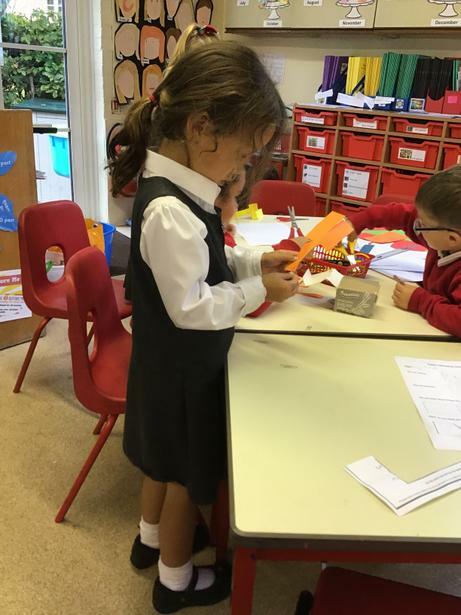 We changed the paper type, the weight (by adding paper clips) and the size to the propellers.